We thought it would be helpful to create a resource page that food bloggers can use to see the products and services that we use on this blog. The list will be continually evolving as we find different resources that are worth mentioning. Vodien – Vodien is the hosting company we switched to after ieatandeat.sg started to get 1,000+ visitors a day on a consistent basis. We are hosting ieatandeat on a dedicated virtual server. I know that sounds like mumbo-jumbo if you’re not a tech person, but the important thing to know is that a dedicated virtual server means that your blog can handle more traffic. We are on the plan that has 4vCPU and has 3GB of memory. ThemeForest – ThemeForest Second Touch theme was the theme we used currently for ieatandeat. We did a lot of customization based on the theme with E-Alchemists.com. 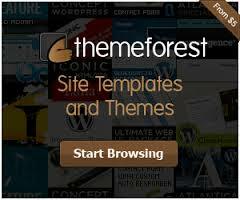 Themeforest had a lot of themes if you need a premium wordpress theme which is different from others. Free Themes for WordPress – WordPress has thousands of free themes available if you’re not interested in purchasing a “premium” theme right away. It’s a great place to start if you’re looking to start your blog without spending a lot of money right off the bat. Be sure to do some research and check the theme’s rating before you download it and install it onto your blog. I would recommend looking for themes with a four or five star rating. MailChimp – Mailchimp is the email marketing software we use to distribute our Food review newsletter (you can see the sign up form in the sidebar to the right). As a blogger it’s important to connect with your readers through all different avenues, including email, and we think Mailchimp does a great job of making that really easy. 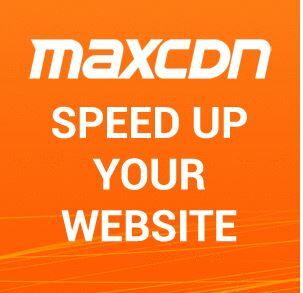 Maxcdn – Maxcdn is the content delivery network we use to speed up our website. Maxcdn is one of the most affordable and fastest CDN services on the market. 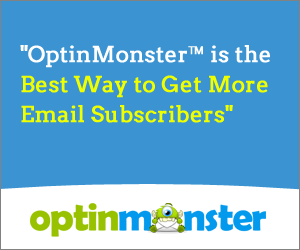 Optinmonster – Optinmonster is the wordpress plugin that we use for our pop up. Convert visitors into subscribers and grow your email list with the best WordPress popup, exit-intent technology, and other effective lead-generation forms.